A local guide to Waxhaw NC real estate, news, events, neighborhoods, schools and more. 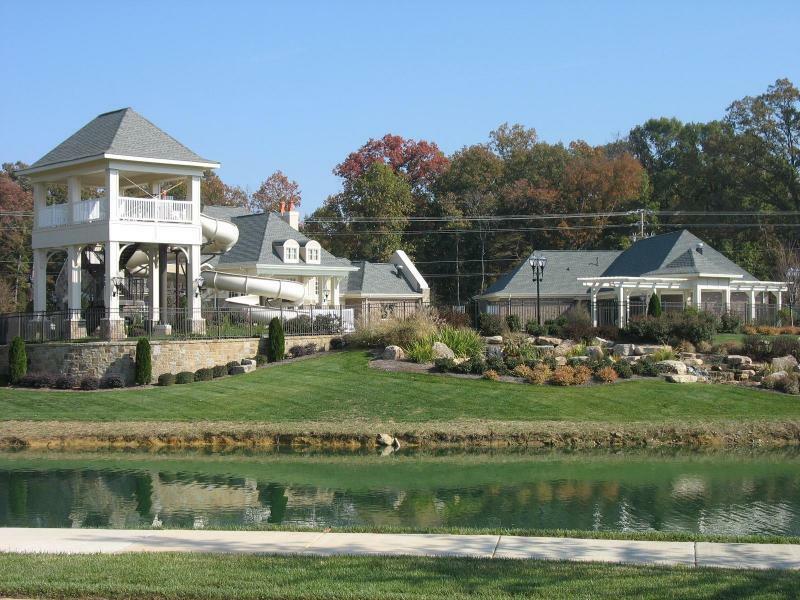 Search Waxhaw NC homes and land for sale. For local and knowledgeable service in Waxhaw NC real estate, contact Carol Fox of Allen Tate Realtors directly at 704-905-3935. The Waxhaw area includes the Town of Waxhaw and the Village of Wesley Chapel as well as unincorporated areas of Union County. 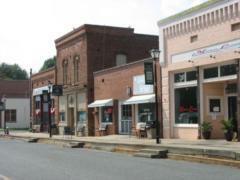 Waxhaw is located in the southwestern corner of the county, while Wesley Chapel lies in the west central section. Downtown Waxhaw, a quaint historic town, is at the intersection of Providence Road (Highway 16) and Highway 75. Lancaster County, South Carolina is just a few miles to the west of Waxhaw. Wesley Chapel, one of Union County's newest towns, extends along Highway 84 to the west and south of Weddington. Both towns have rural roots but each is developing in a different manner. Waxhaw is growing very rapidly to include housing of all types and densities plus abundant commercial development to serve its new citizens. Wesley Chapel was incorporated to control its growth and to maintain a lower-density atmosphere as much as possible. 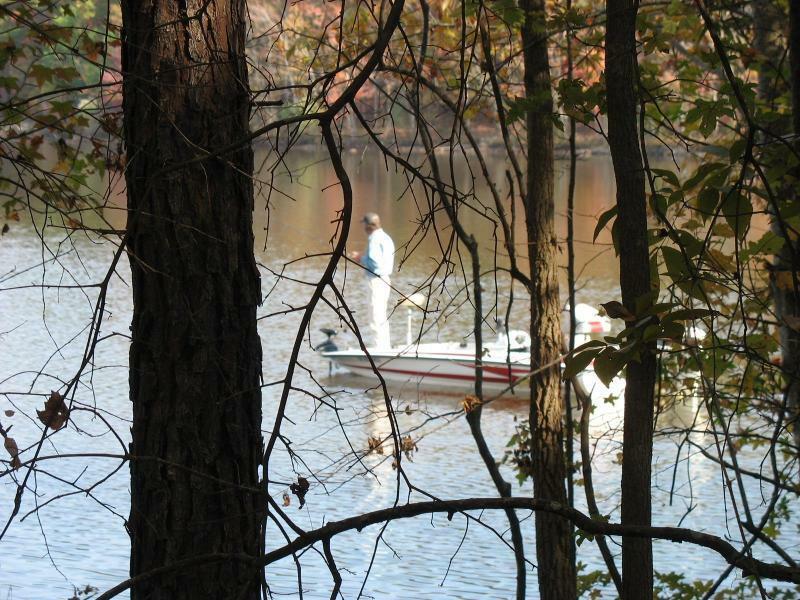 Union County's largest outdoor recreation area is Cane Creek Park to the south of Waxhaw. This beautiful facility has over a thousand acres, including a 350-acre trophy bass lake. The park also includes a boat ramp, beach area, picnic areas, camping facilities and hiking trails. There are five horse campsites as well as equestrian trails in the park. JAARS, the technical services arm for Wycliffe Bible Translators, is in the Cane Creek area. JAARS stands for Jungle Aviation and Radio Service, a service that began in the 1930s but has now diversified and shortened the name to JAARS. 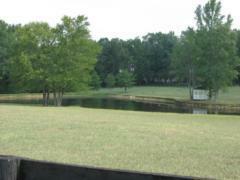 Land was donated for this 600 acre complex in 1960 by a Charlotte businessman. The New Testament is translated into several hundred languages and linguists are trained at JAARS. The complex includes an airstrip, offices and two museums, the Museum of the Alphabet and the Mexico-Cardenas Museum. Waxhaw lies along the trading path that ran from Petersburg, Virginia to Augusta, Georgia. This area was home to the Waxhaw Indians, originally called Wisacky, long before the European settlers came to the area. The Waxhaw Indians lived in the Cane Creek area south of Waxhaw in small settlements along the creeks. The earliest Europeans were Scots-Irish and German settlers who came in the 1740s to find land. The first Presbyterian Church was built in Waxhaw in 1752. Most of the Indians were wiped out by diseases brought by the settlers and by wars with colonists and other Indian tribes. The neighboring Catawba Indian tribes absorbed the remaining Waxhaws. President Andrew Jackson was born in the Waxhaw area in 1767. An ongoing dispute centers on whether he was born in North Carolina or just to the south in South Carolina. He lived in North Carolina until the age of 21 when he moved to Tennessee. Waxhaw was chartered in 1889. Train tracks, laid in 1888, run through the center of the town. 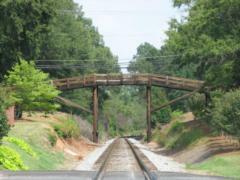 The railroad brought prosperity to Waxhaw and the town was a center of cotton farming activity until the 1960s. 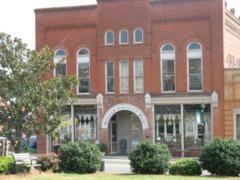 The Waxhaw Historic District in downtown Waxhaw is on the National Register of Historic Places. The old buildings are used for antiques shops, specialty shops and restaurants. A number of historic homes are found within the downtown area. Waxhaw is a busy place with a number of events every year: a Civil War reenactment, Scottish games, antiques shows, an arts and crafts festival, a July 4th parade, and a Christmas parade. Waxhaw is growing rapidly with new commercial development being built on the edges of the historic areas. The town recently turned down a controversial Walmart store that would have been built near downtown. Waxhaw, unlike other nearby small towns, allows a variety of residential development to provide opportunities for homes for all life stages. Cureton, a 168 acre development, includes a commercial core with a grocery store and other retail services such as banks. Cureton includes single family homes and townhomes in a walkable neighborhood. Rural homesteads and horse farms can still be found to the south of Waxhaw. Search for homes in Waxhaw NC by clicking the links below. Search results may include properties outside the Town of Waxhaw. Ask me a question about Waxhaw NC. 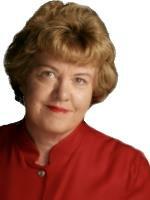 I'll be happy to answer your questions about neighborhoods, homes for sale and living in Waxhaw NC. Drop me a note via the email form below or give me a call at 704-905-3935.